In today's information-rich environment, your message can be easily lost in the clutter. To be successful, customer acquisition and retention campaigns need to speak to each customer on a personalized one-to-one basis, providing as little or as much information as he or she demands. The services that Pre8Us provides are designed to work in concert with each other, thereby creating an integrated set of interactive solutions. As a company, we frequently work with clients or other agencies to implement all of our services in tandem (A thru Z). In the case of select client opportunities we are able to offer individual services. Our creative design services starts with story boarding and evolves through a series of iterative phases that results in the creation of unique products. Pre8Us's mission is to provide clients with the right blend of creative design and digital technology to deliver leading edge marketing solutions. Whether you are looking for a full service eMail/Mobile provider or are interested in managing your own eMail campaigns, Pre8Us can meet your needs. 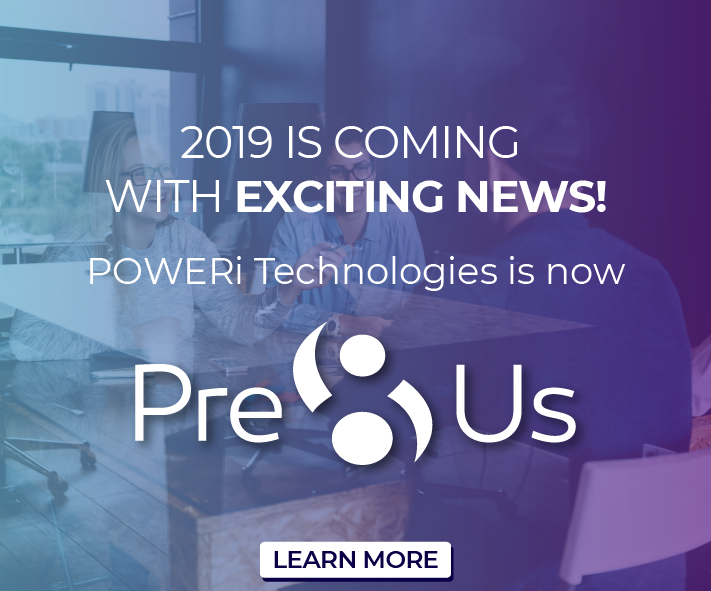 Pre8us provides a innovative, effective and affordable robust application that manages and monitors logs, devices, and networks to prevent cyber breaches and attacks. Pre8Us has developed a successful,carefully planned, step-by-step compliance strategy to make your website accessible to anyone who visits it regardless of disability or age. Effectively using technology to meet your goals is not always easy. Pre8Us can help you plan a strategy and explore your options before investing valuable time and resources. With our vast network of IT resources along with our rigorous screening procedures, Pre8Us can find the right people for your organization quickly.